Honda’s new Civic continues to sit amidst the pickups at the top of the Canadian YTD stakes for June 2017. 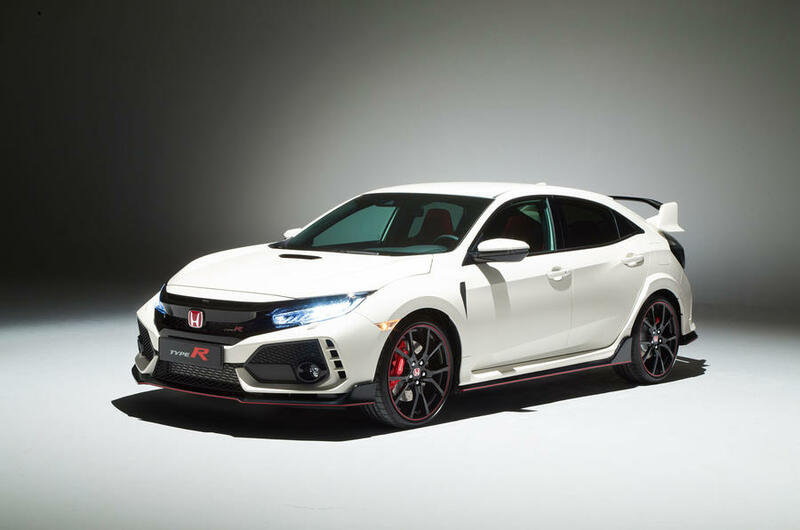 With the looming return of the sporty Type-R in July, it looks set to continue its strong sales, though it’s unlikely to unseat the Ram pickup for the 2nd spot. Dodge’s Grand Caravan leapfrogs three places in a return to the top 10, despite another fall in sales vs June 2016. Further down the table, sales of the Ford Focus dropped by 25% on June 2016, though increases in sales elsewhere in the American automaker’s range helped it negate any damage to brand figures overall. Reminder: these are 2017 year-to-date rankings, but you can sort vehicles by June 2017 volume by clicking the June 2017 column header, or you can rank vehicles by improvements or declines using the % columns. Or, most importantly, you can list automakers together by selecting the Vehicle column header. ¤ Automakers release sales figures for the E-Class and CLS-Class, M-Class and GLE together, GLK and GLC together, and the Passat and CC together.